The Port Credit Beer Store is one of 25 in Ontario – and the only Mississauga location – where customers can pre-order pints. 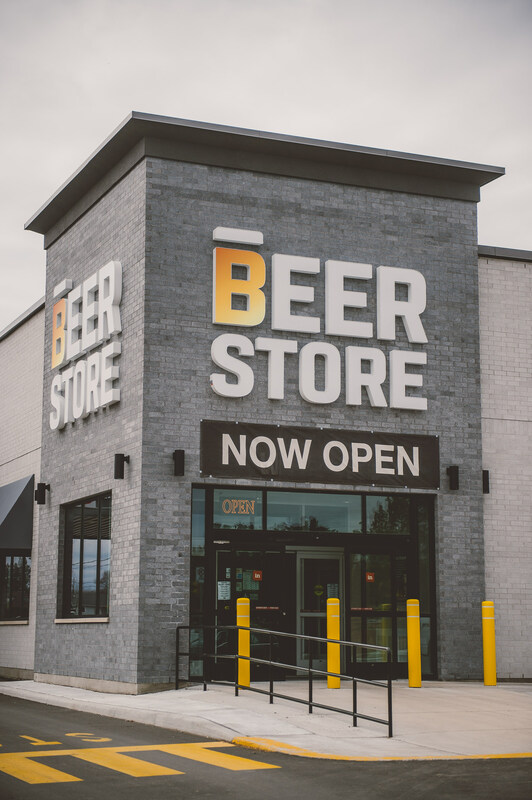 “We’re delighted to offer a digital solution that will enhance the overall customer experience,” said Beer Store president Ted Moroz. The company’s foray into e-commerce was unveiled at 420 Lakeshore Rd. E. Wednesday. The pilot project allows customers to pre-order from their smartphones or computers. Within 30 minutes, they can pick up their suds in-store at special express stations. “We intend to learn from these pilot stores so we can improve the experience and offer this service in more stores across the province,” said Moroz. The Beer Store carries 650 brands from 136 brewers.